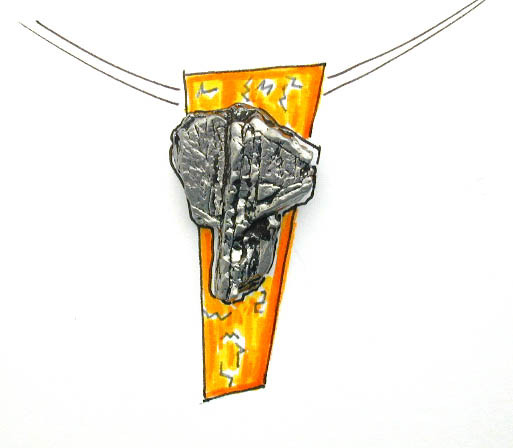 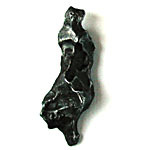 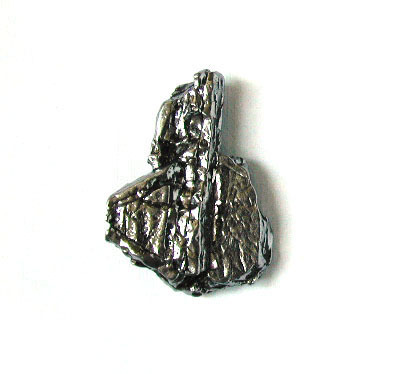 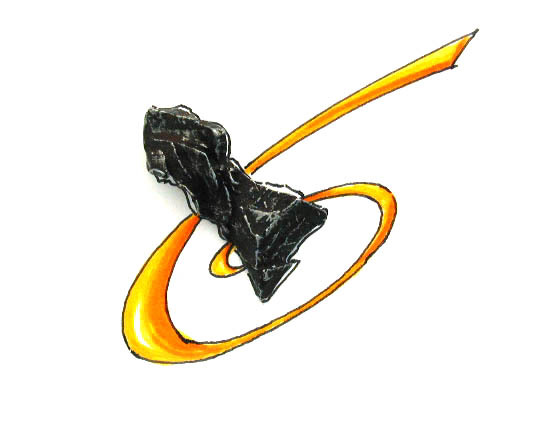 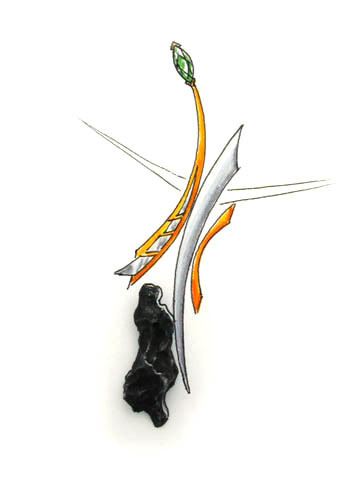 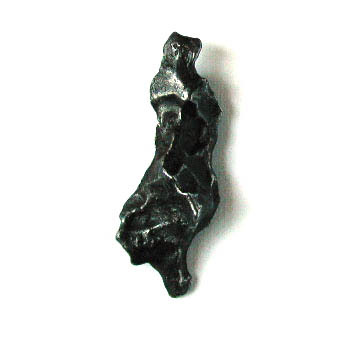 Artist and jewellery designer Hubert Heldner selected exceptional metallic meteorites with a variety of shapes and surface characteristic to be used for "Space Jewellery". 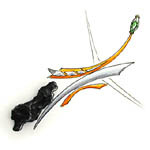 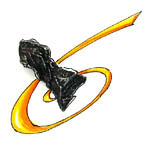 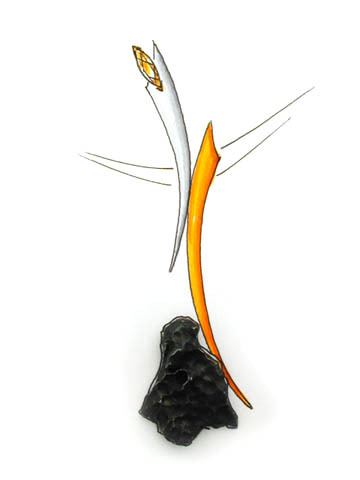 Individual designs are delivered with each meteorite so the owner can use it. 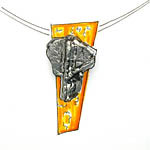 Gold is to be used for a symbol of the incandescent glow of the meteorite as it entered the earth atmosphere. 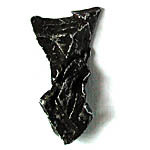 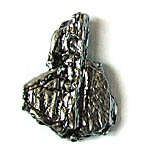 In design, the natural form of each meteorite has been respected. 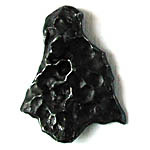 The day is approaching when you might be able to identify the asteroid that is the parent body from your meteorite. 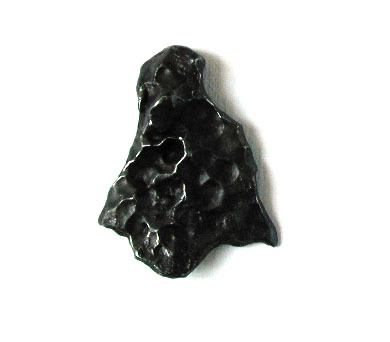 Scientists have already discovered meteorites that originated on the moon, mars and some asteroids. 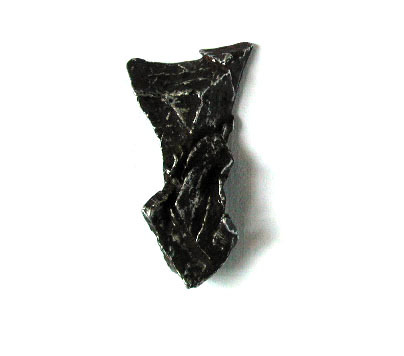 Every new identification increases greatly the value of the meteorite.